Mind-bending chart shows population growth in 590 cities | Grist. This a remarkable graphic, beautiful to look at and fun to navigate. I am an architect interested in creative ideas from divers sources. 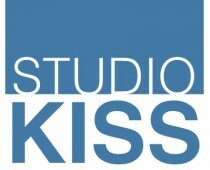 Through my professional practice, Studio Kiss, I work on commercial and residential projects. I am also the founder of ASAP•house a manufacturer of modern prefab houses.